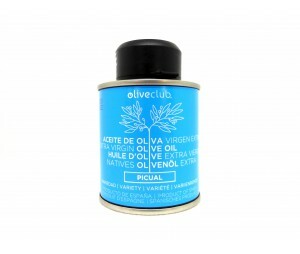 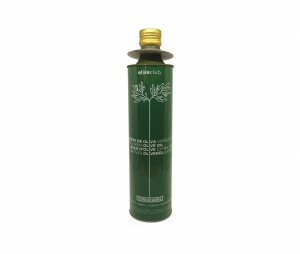 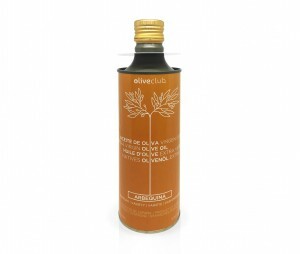 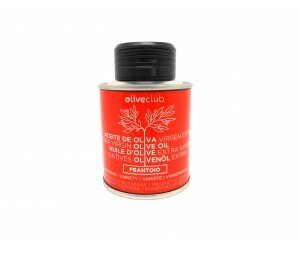 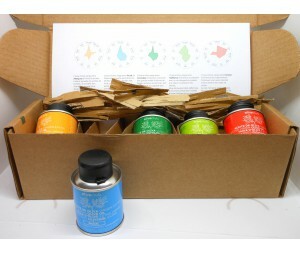 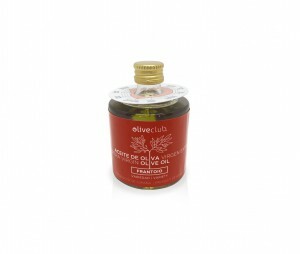 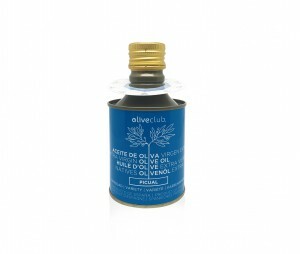 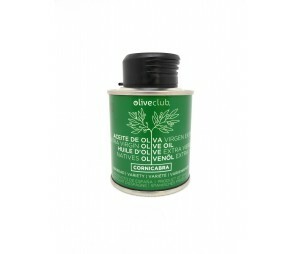 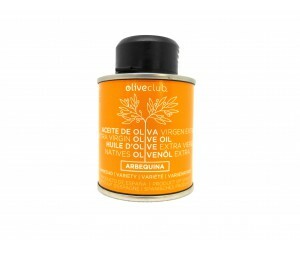 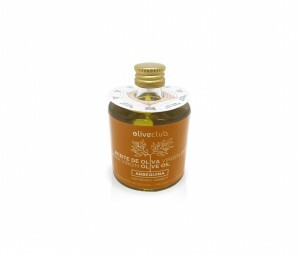 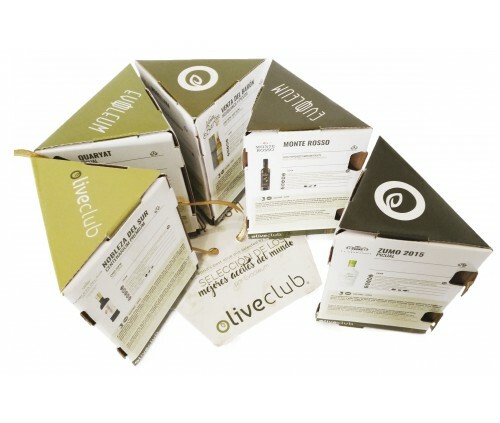 A selection of the best Extra Virgin Olive Oils in the world by the prestigious Evooleum guide. 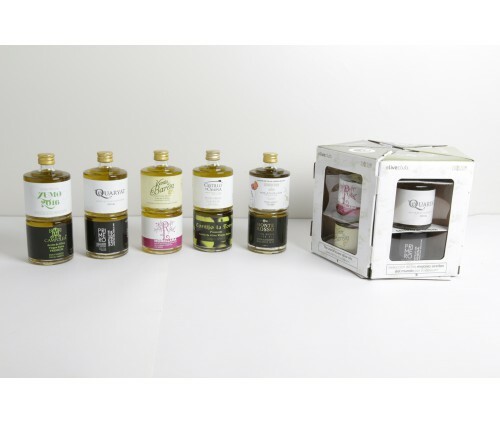 Discover them in our pack of 10 bottles of 50ml. 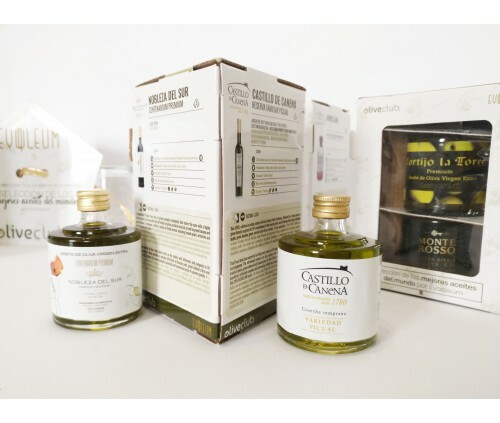 Each year the Evooleum guidebook ranks the world's 100 best oils in each campaign according to objective tasting criteria. 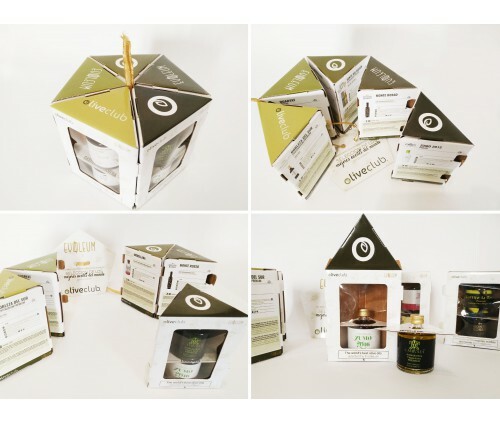 The jury is made up of top-level professionals and internationally renowned experts from countries such as Spain, Italy, Portugal, Greece, Israel, the United States, Chile, Germany and Japan. 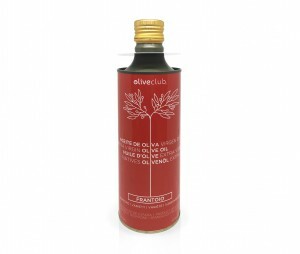 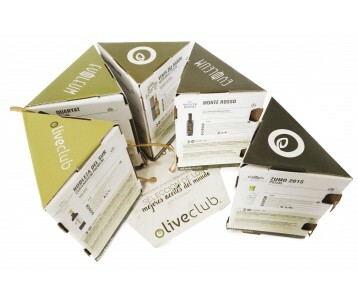 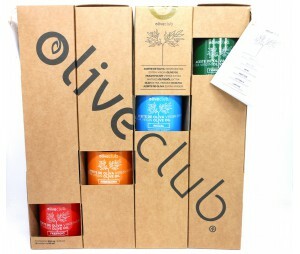 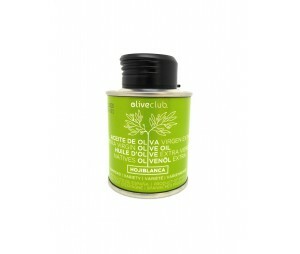 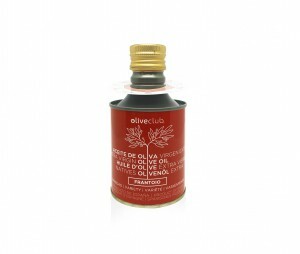 At OliveClub we wanted to group the best of the best and we have done so in the Evooleum Pack.